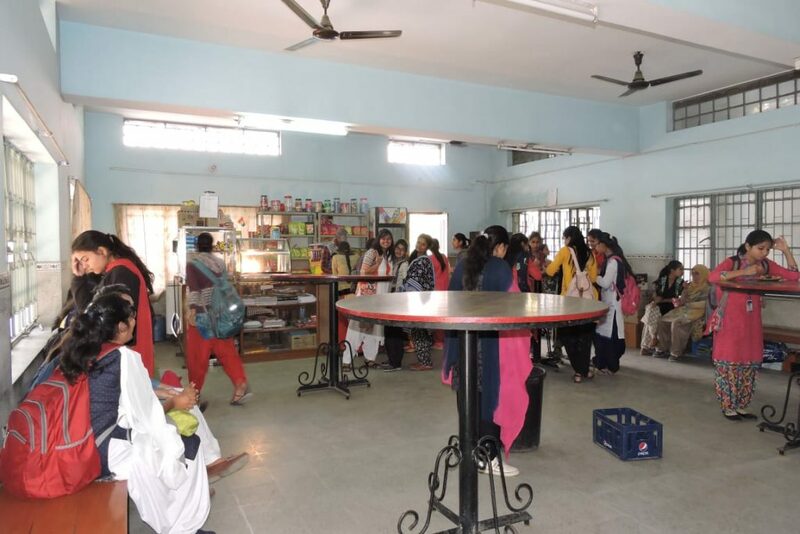 Patna women’s college is an epitome of infrastructure and services among the top-ranking institutions of India. One of its well-monitored services is the canteen area. 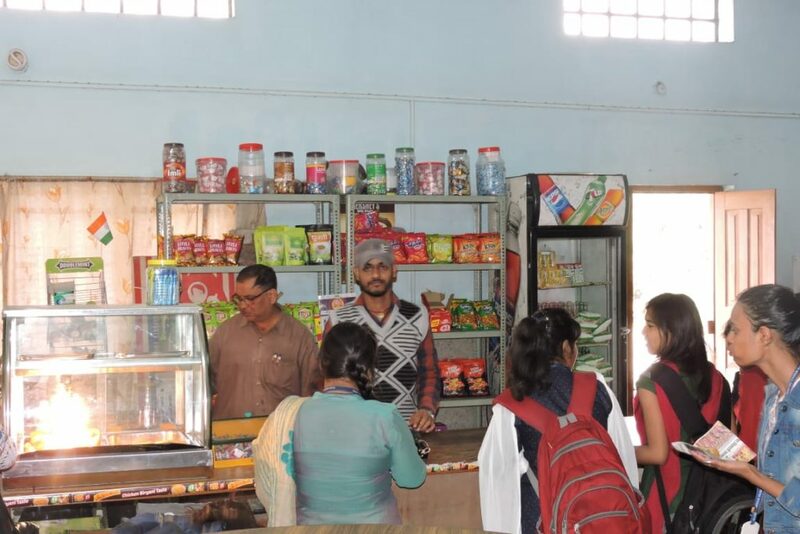 The fact that a canteen plays a huge role in a student’s life is finally taken care of at the college campus. The college canteen is well equipped with all kinds of snacks and food items to give the students and college staff a refreshing break from their hectic schedule. 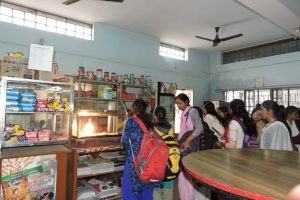 While the canteen houses varieties of chips, chocolates, ice-creams, soft drinks and candies, the canteen staff also prepares numerous mouth-watering dishes. This list includes samosa, chole bhatura, samosa chaat, egg roll, veg roll, noodles, little and cutlet. 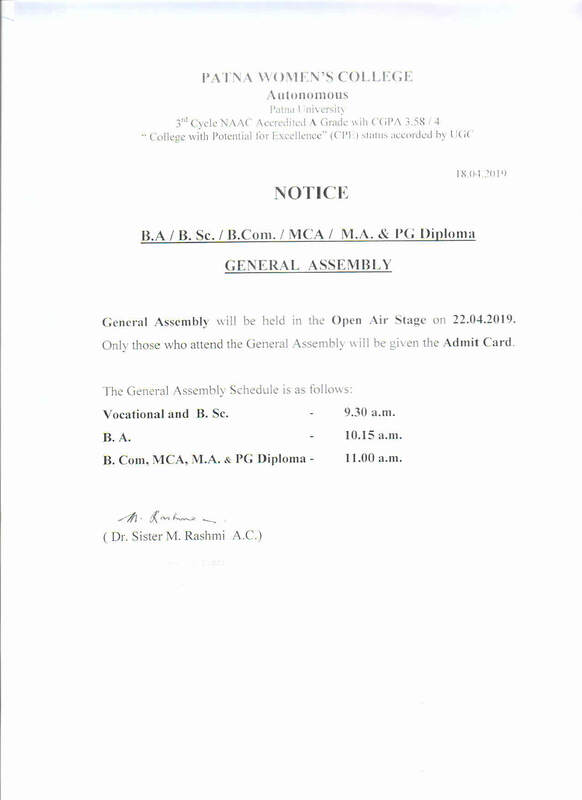 Seasonal refreshments are also provided to the college like tea, cold coffee including a few special dishes where packaged goods remain constant throughout the year. 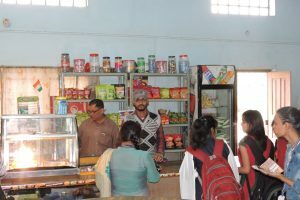 The canteen, apart from serving as its main function, also provides basic stationery to the students and staff. It is further furnished with spacious seating arrangements and proper ventilation facilities. The prices set for the refreshments are quite nominal and affordable. It aims to give a great break experience to the students’ leisure time.